I love the smell of sweet Banana Bread baking in my oven. It warms my home, and invites everyone in. I also love how to takes with butter melted into the warm Banana Bread fresh from the oven. Comfort food heaven for sure! together and get it into the oven. 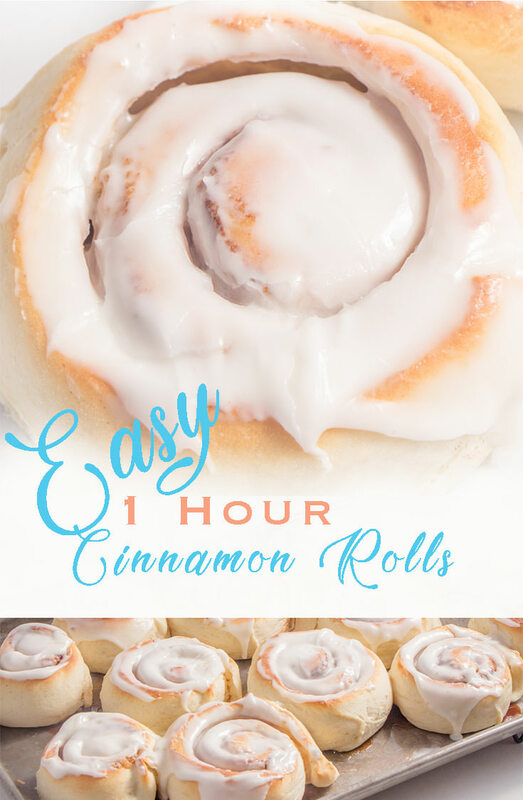 I make this recipe using my Bosch mixer which I love. It handles all my larger recipes and I love it. 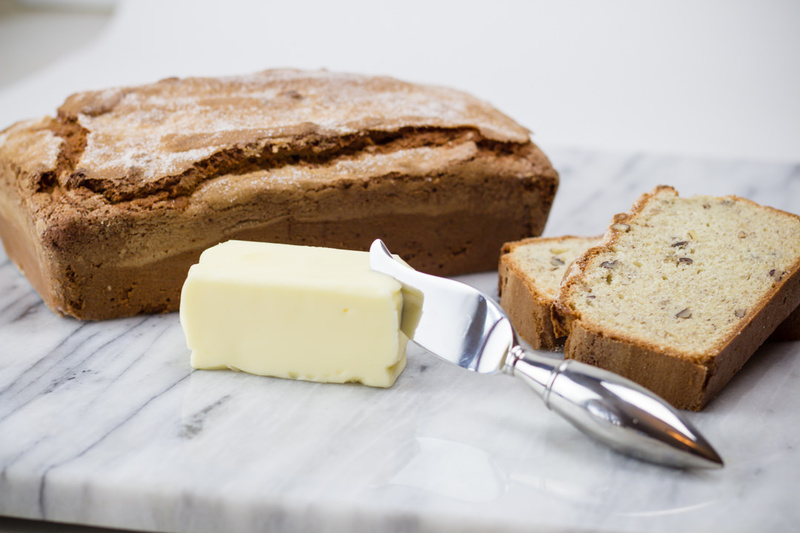 However, because this is a quick bread recipe, you can also use a hand mixer to make this banana bread. The dough is more like a thick muffin mixture, so hand mixers also work great too. If you love nuts, you can add a cup of your favorite nuts to this recipe. I love pecans and always have them on hand. So I typically use pecans when possible. However, walnuts are also delicious in this recipe as well. When baking with nuts, it’s important to realize that typically your bread will bake quicker. This is because the nut will heat up in your mixture and help bake the middle faster. 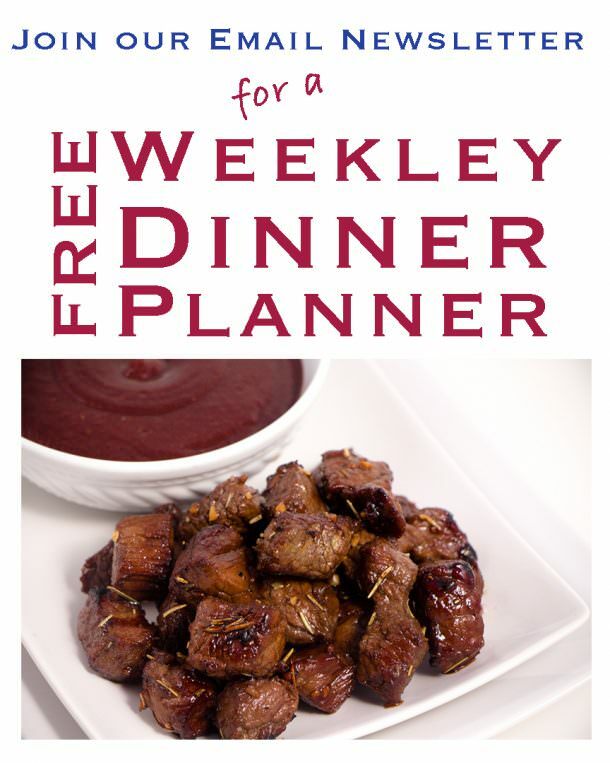 So adjust for that and cut your time down by 5 minutes and test the doneness with a toothpick. 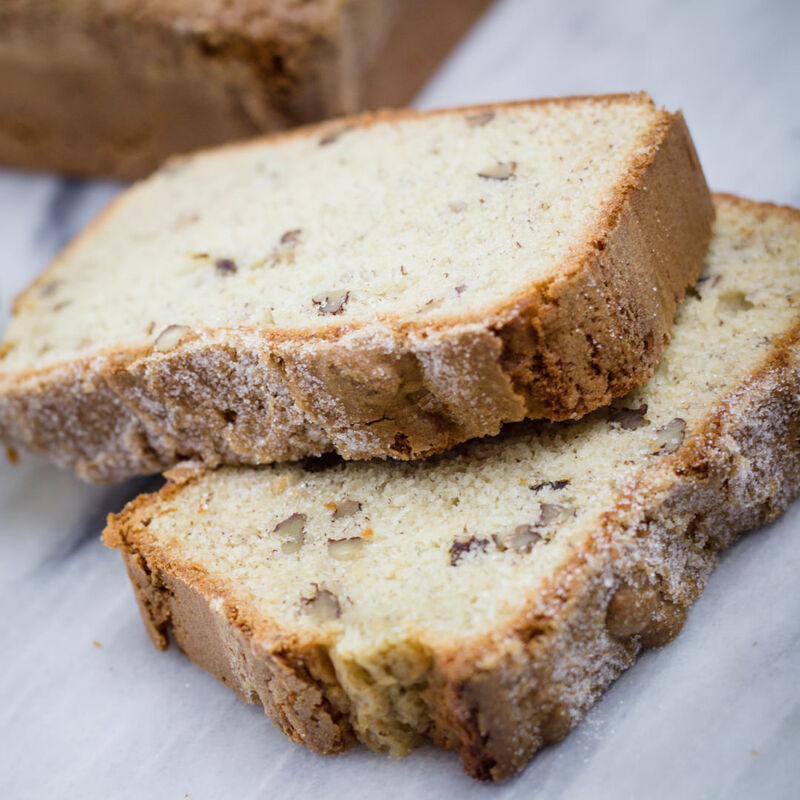 Banana Bread with or without nuts is a favorite of ours. We also love to add some sugar to the top of quick breads. It gives a light a flaky sweet crusty topping. It’s delicious. However, you can also omit this if you prefer aa less sweet bread. Honestly either way is wonderful! When Baking with nuts in this recipe, cut your baking time down by 5 minutes. Nuts increase the internal temperature and will cook the bread faster. In a large mixer or mixing bowl peel ripened bananas and mash. Add sugar, vanilla, eggs and butter and cream for 3-4 minutes. Mix in dry ingredients. Baking power, Baking Soda, Salt and Flour. Mix and combine. Split batter into 2 well greased loaf pans and sprinkle sugar on top to make the light and flaky sweet crust top. Bake for 45-55 minutes. Insert toothpick to check for doneness. Watch how simple Banana Bread is made! Full Recipe is down below. Scrumptious and moist Banana Bread topped with a light and flaky sweet crust topping. Mmm Mmm Delicious! 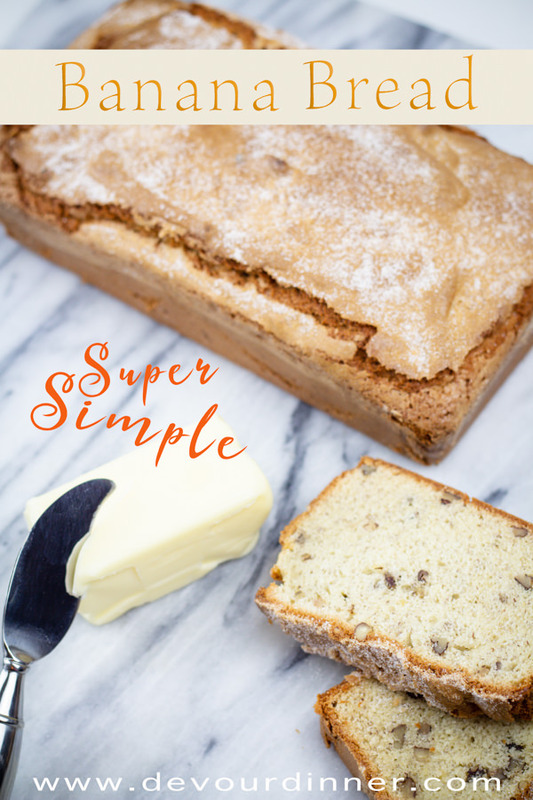 This easy quick bread comes together in about an hour and makes 2 loaves. 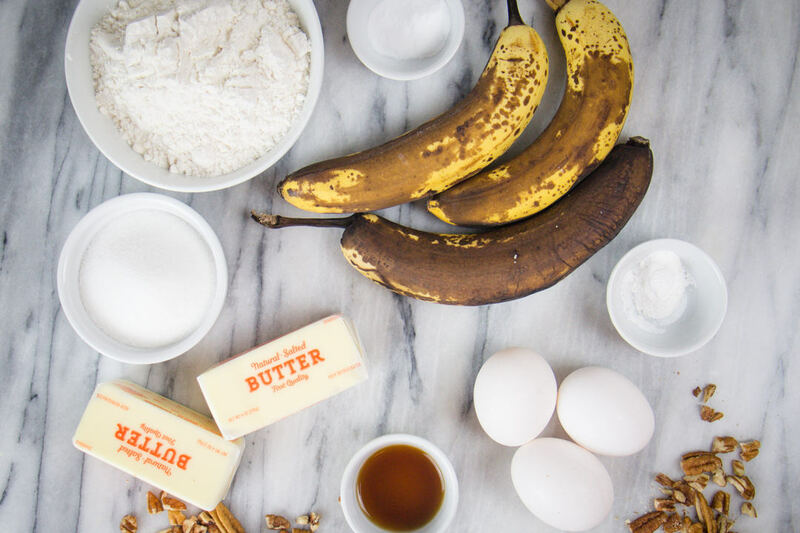 Sweet Banana Bread you will devour. In a large bowl, or mixer place ripened bananas and mash. Add 2 cups sugar, vanilla and eggs one at a time. Add milk and nuts if desired. Baking with nuts will alter the baking time by 5+ minutes shorter. Spray 2 loaf pans and divide batter into pans evenly. Sprinkle sugar on top of batter to create a light and flakey crust. Bake for 45-55 minutes or until toothpick comes out clean. Flip out of loaf pans onto a plate, serve with butter or eat plain. Enjoy! Just added another yummy bread recipe to my to do list! banana bread is the best! i like your marble board in the background! we just bought a backdrop with that pattern and hope to use soon! Thanks! It’s a marble slab of my Grandmother’s. I’ve held onto it for years and it weights a ton, but it’s a fun piece. Wow this looks wonderful! Thank you for all the tips! I can’t wait to try this! 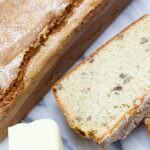 Banana Bread is one of our favorites and your recipe is quite different from mine. I’ll have to give it a try! Sounds like a great recipe. I cant wait to try it. I had no idea, though, that nuts cooked faster. Good to know. I love this recipe. 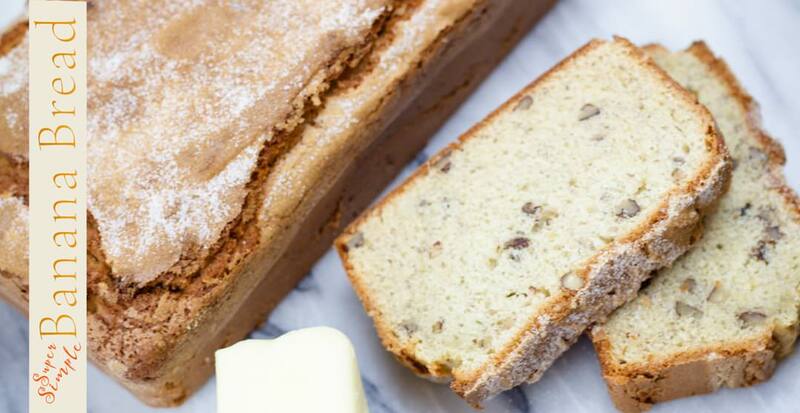 Banana bread is one of my favorites and will definitely try it. Thank you for a great baking tip regarding nuts. I’ve been baking for 30+ years and didn’t know that. You live and learn 🙂 Thank you. Ohhh Chocolate Chips are delicious in Banana Bread! I love making banana bread in the fall! This looks so good! Thank you for sharing! I agree Sarah! The fall just reminds of this wonderful recipe. I love banana bread. This is one of my favorite things to eat. This recipe looks like a good one. I will have to try it. Oh my gosh, i need this in my life (like yesterday). 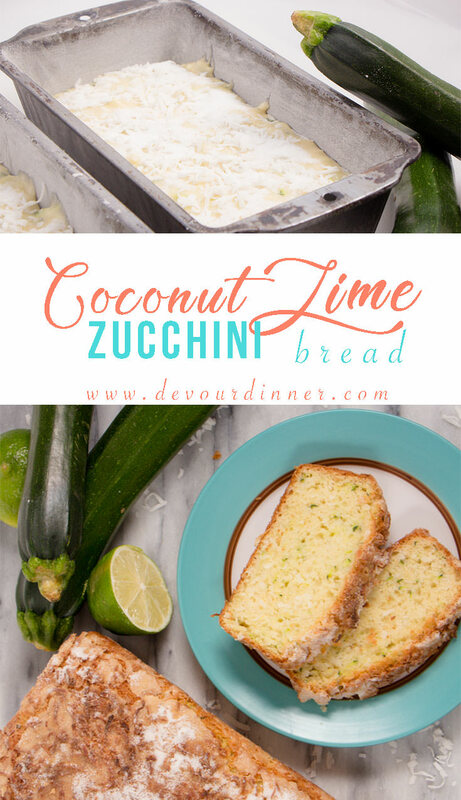 I love that it makes two loafs, too; and I just got a mini loaf pan, so this will be perfect to try it out! 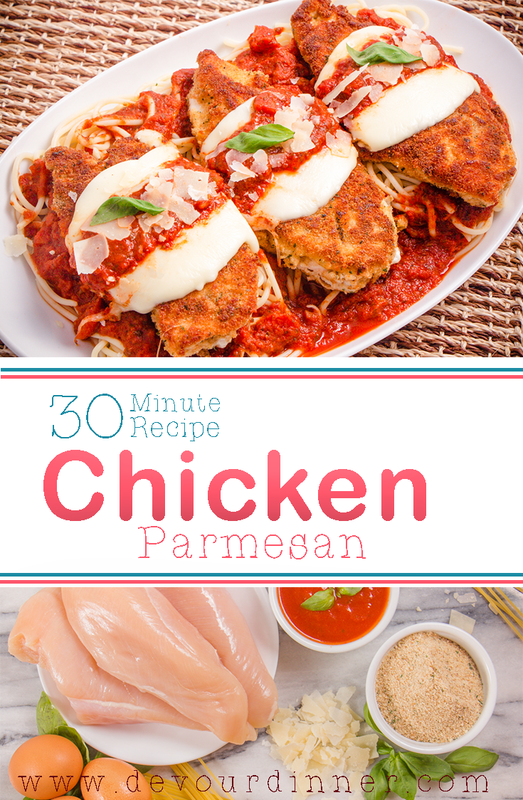 This is such a simple recipe… Give it a try and let us know how you like it! I love making and eating banana bread. I didn’t realize that the addition of nuts actually made the internal temperature of the bread increase more quickly! I want to add pecans to the recipe and see what happens!